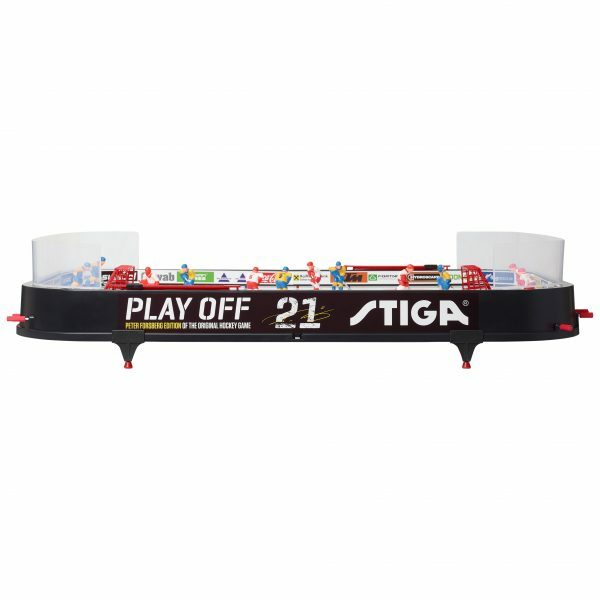 Stiga Playoff 21 table Hockey Game from Peter Forsberg. Brand New Model For 2019 with New Features! 60 years after Tumba Hockey we now release the next generation table hockey game with another legend – Peter Forsberg. With a series of improvements and modern design our classic Play Off take a step in to the 21st century, but the joy of playing remains the same. Bring the fun and excitement of a quick and thrilling hockey game to your home with our classic ice hockey game where you control the players and shoot the puck by using the rods. Fast and easy assembly. For two players. Goal deflectors and new goals. New puck with inmould STIGA-logo. Size: 96 x 50 cm (L x W). 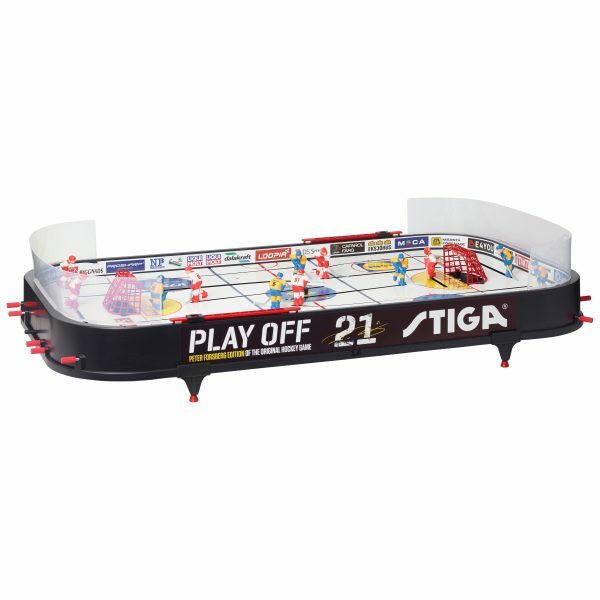 Stiga Table Hockey Games are the most popular table hockey games in the world. 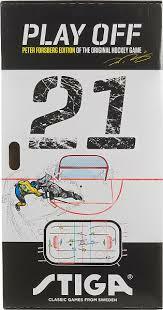 The Playoff 21 Game features Team Sweden vs Team Canada and country names and player numbers on the backs of the players. The players are hand painted and are 3-D interchangeable players. 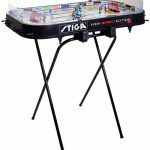 With easy-to-move control rods, goalies that move side to side and players that can go behind the net, along with the new features listed above, Stiga has brought Table Hockey into the 21st century and the action is non-stop! All parts are replaceable so your game will last a lifetime! We have dozens of other teams available for purchase and all players fit all games. Stiga Table Hockey Games are the best table hockey games ever made. 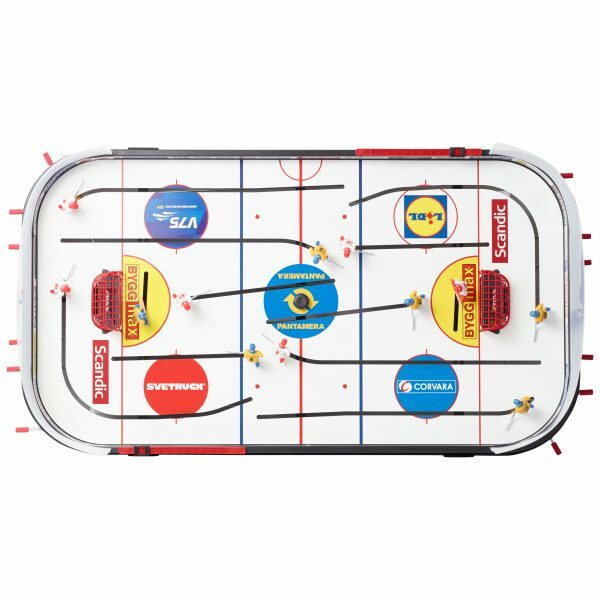 This high quality durable toy hockey game has been manufactured in Sweden since 1957. Over the years they have refined it and added features to make it the best selling and most beloved Table Hockey Game in the world. All parts are replaceable and this is the number one reason to buy Stiga brand. 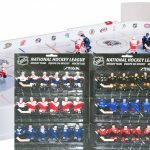 No other table hockey manufacturer except Stiga offers replacement parts. 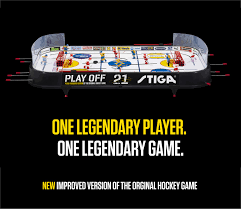 Stiga has been making elite table hockey games game since 1957 and is the number one name in Table hockey. That’s why Stiga Hockey is the official game of the Table Hockey World Championships and the only rod hockey game officially licensed by the NHL. 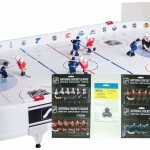 Stiga Stanley Cup Hockey Games are just like the toy table hockey games you had fun playing as a kid, but better! Experience that fun all over again with your kids and friends! The legs raise the table 1.65″ off the table surface. 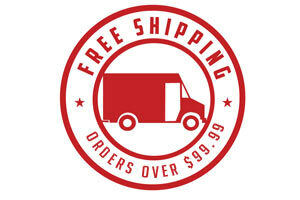 Price covers shipping within the lower 48 states only. Hawaii and Alaska residents will have significantly higher shipping rates. Live outside the USA? Click here for International Orders. Thank you for supporting a small family business. 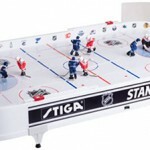 We have been selling Stiga Table Hockey for over 20 years and we know our product inside and out. Your game purchase comes with lifetime support, so if you have any questions or support issues, someone is here to help you! We have been the number one retailer of table hockey games in the United States for years. Our customers are like family and nobody beats our customer service. And unlike the big online retailers, we care enough to ship your game in a custom made shipping box for extra protection! All Stiga hockey games are basically the exact same rink with mostly the same parts and all players fit all games. The differences are in the decorations, teams and ice surface. Stanley Cup Game – white rink, standard ice, NHL logos and decorations, NHL players with very detailed painted faces and uniforms, players are both left and right handed. 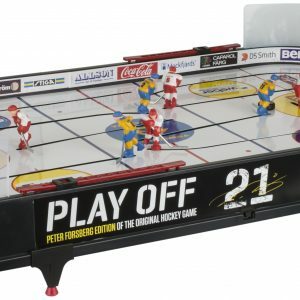 Playoff 21 Game – black rink with thicker and faster ice surface, European sponsors on boards and ice, Sweden & Canada w/plain painting style (faces not detailed), country name and numbers on back of uniforms, all left handed players, this is a new 2019 Peter Forsberg Model. Playoff Game – white rink, standard ice, European sponsors on boards and ice, Sweden and Finland teams with w/plain painting style (faces not detailed), all left handed players. This game has been discontinued and is limited to remaining stock.